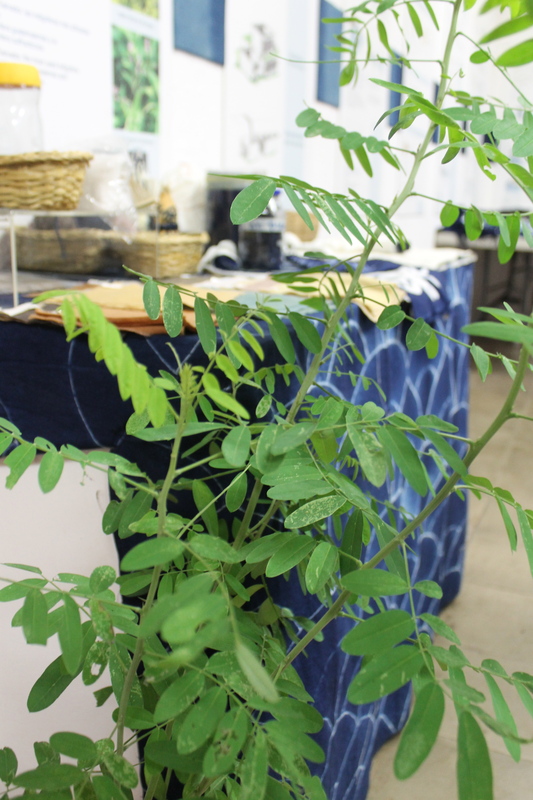 The indigo plant. Tie dye in back. It really does. Indigo is made from the indigo tree. I can’t tell you much more than that but considering how denim has conquered the world, I think it’s kind of wonderful. I went to this workshop in El Salvador. Perhaps more about that trip another time.